Recently in the landlocked sovereign state of Uzbekistan, a state located in Central Asia, has legalized the trading of cryptocurrency. A new presidential decree legalizes cryptocurrency trading, introducing licensing for crypto exchanges and a set of requirements they will be required to meet. In order to operate in the country, foreign trading platforms will have to set up local subsidiaries and abide by the country’s relevant laws. Shavkat Mirziyoyev, the President of Uzbekistan, signed a decree legalizing the activities of cryptocurrency exchanges, as local regional media outlets reported. This new decree signed by the President introduces a licensing regime for trading platforms and a number of requirements they will need to meet in order to be allowed to operate in the Central Asian country. This comes after an earlier decree was issued back in July, which prepared the legal grounds for regulating crypto-related activities. The decree “On measures to organize the activities of crypto-exchanges in Uzbekistan”, № ПП-3926 from September 2, notes that an organization which provides an electronic platform for the exchange, purchase, and sale of crypto exchange in Uzbekistan. The legal document defines ‘crypto assets’ as a set of records in a blockchain that has value and owner. 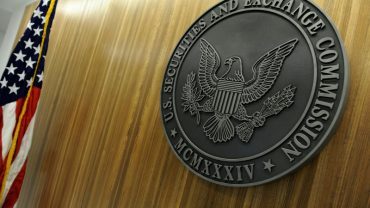 According to the text, the circulation of these assets and the activities of the crypto trading platforms will be regulated with special normative acts and won’t be covered by the legislation that currently applies to securities and the activities of traditional exchanges. The National Agency for Project Management under the President, and other relevant state institutions will be keeping a close eye on combating the legalization of proceeds from criminal activities and terrorism financing. 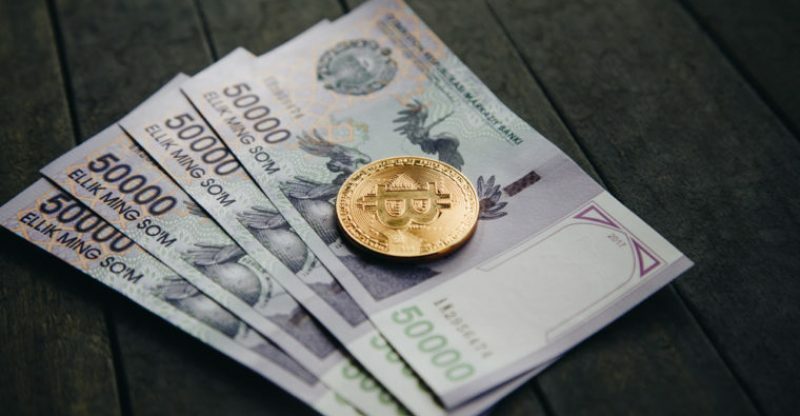 In addition, the decree notes that the license for conducting crypto-exchange activities will be issued only to foreign legal entities which have established subsidiaries or other enterprises in Uzbekistan. Also, another important element to consider is that the operations of corporate entities and private persons, which includes non-residents, related to the turnover of cryptocurrencies are free from taxation. Revenues received as a result of these transactions will not be incorporated in the base income used to calculate taxes and other mandatory payments. Trading platforms are required to meet certain requirements before applying for a license to trade cryptocurrencies in the state. They must have an authorized capital equal to at least 30,000 minimum wages on the very same day of filling the application. Another requirement is that applicants should build an operational electronic crypto-trading system using servers located in the Republic of Uzbekistan. The platforms will have to adopt rules for trading and publish exchange rates based on the ratio between supply and demand. Also, they should store for a period of five years information about all transactions, users’ identifications data and other materials related to their interaction with customers, including business correspondence.